1.A Beautiful Full Skirted dress. 2.The sleeves and skirt of a spider web. 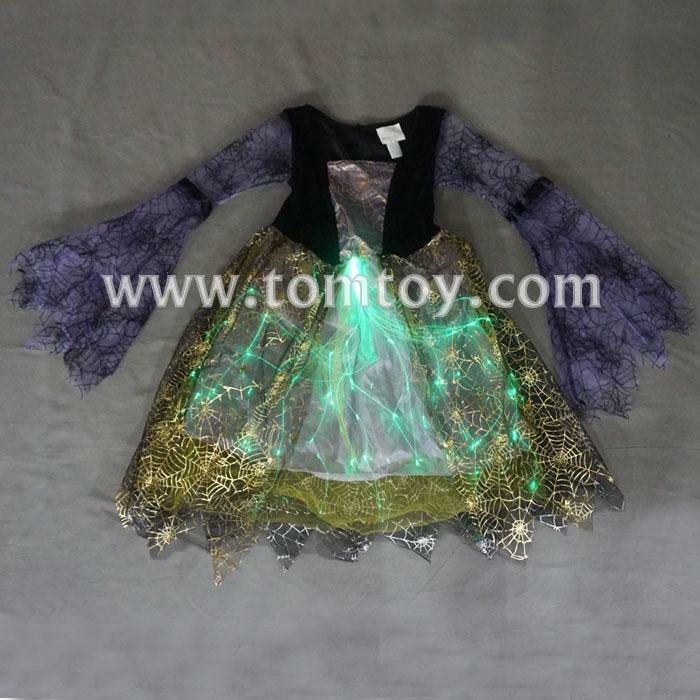 3.Sheer overlay has fiber optic lights. 4.The best gift for your child Halloween or a party.